Saudi Arabia has been revealed in a new survey as the top digital banking market in the Middle East and North Africa, with more than three-quarters of banking customers using online or mobile apps. In a survey of regional banking customers by research firm ArabNet, 76% of Saudi banking customers use digital platforms and 60% use online and mobile apps, both ranking highest in the region. Top Saudi digital banking offerings are loyalty programmes (53%), mobile discount coupons (51%), and virtual prepaid debit cards (50%), according to McKinsey. 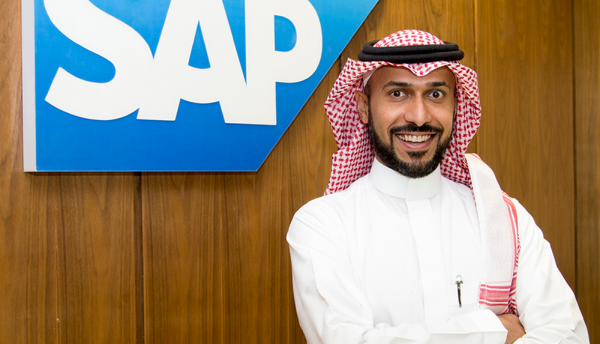 “The kingdom is one of the world’s most digitally-advanced countries and banks are leading their transformation with real-time digital solutions to meet their customers’ banking needs,” said Khaled Alsaleh, Managing Director, SAP Saudi Arabia. 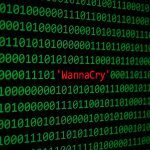 Across the Middle East and North Africa, banking and security firms are driving their digital transformation, with US$12 billion being invested in technology, according to research firm Gartner. Among the kingdom’s biggest digital banking growth drivers are moving to the cloud, which SAP supports with the recent launch of its local public cloud data centre in the kingdom. “We are co-innovating with Saudi banks on breakthrough cloud-based technology innovations in artificial intelligence, machine learning, blockchain and the Internet of Things to optimise costs, foster innovation, and transform the digital and in-person customer experiences,” said Alsaleh. Recognising the company’s success, SAP Saudi Arabia was recently recognised as Best Technology Provider – Middle East at the Banker Middle East Awards. In the kingdom, SAP is also working closely on enabling the digital transformation of leading banking and financial institutions, including the Islamic Development Bank and the Saudi Arabia Monetary Authority.